When it comes to schools, bridging the “digital divide” means more than providing access. While that gap isn’t yet closed, there’s another emerging equity imbalance that goes beyond computers or connectivity. This “second-level digital divide” is fueled by major differences in how effectively that technology is being used for teaching and learning. And it’s especially pronounced in low-income schools, where teachers face a significant disadvantage when it comes to training and professional development. Closing this divide means equipping educators with the skills and tools they need to effectively integrate technology in their classrooms. That’s why we’re launching the Dynamic Learning Project, a new pilot that’s part of our ongoing commitment to ensure that the benefits of technology are truly reaching every classroom. Research suggests that coaching has a positive impact on teacher practices and student outcomes. 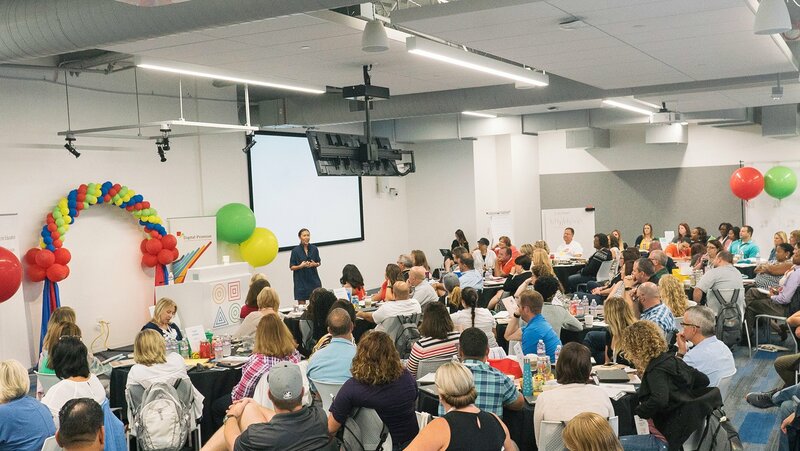 So to start, we’re providing a $6.5 million grant to Digital Promise through Google.org in order to launch a pilot that will support full-time coaches at 50 underserved middle schools in five diverse regions across the U.S. 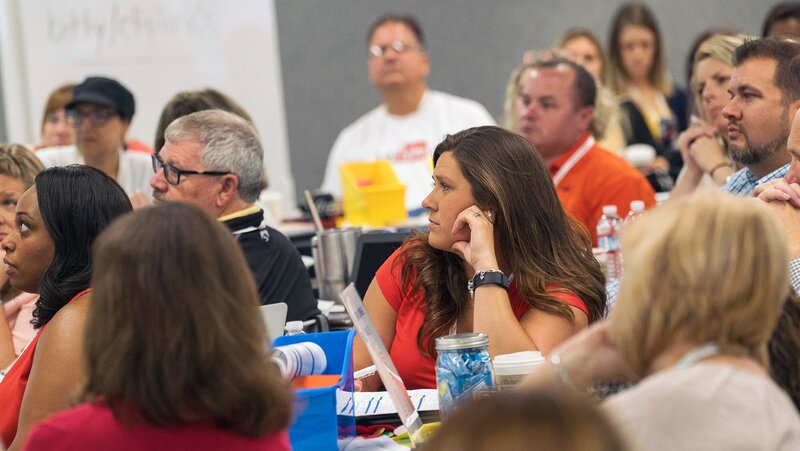 These coaches will provide personalized support to help educators learn about technology and use it in their classroom in transformative ways. 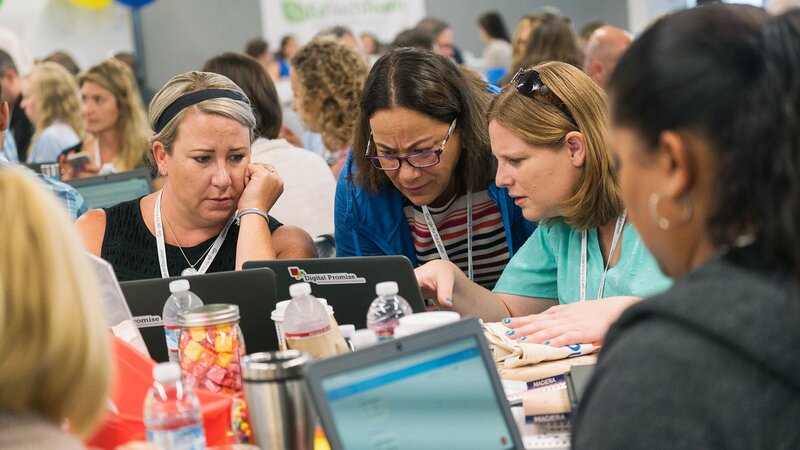 To set schools up for success, each will receive mentoring support and ongoing professional development from experts at EdTechTeam. They’ll also participate in a community of practice with other participating schools, allowing them to share their learnings and expand their professional networks. 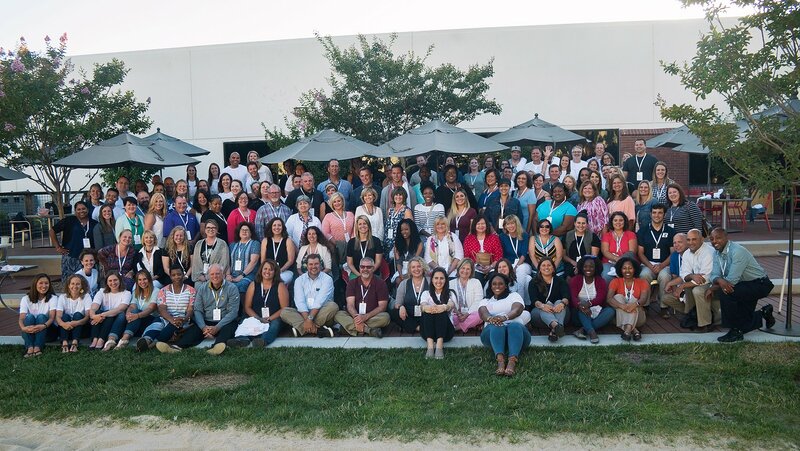 Digital Promise selected this first cohort of 50 U.S. middle schools based on need (determined by percentage of students eligible for free and reduced lunch), existing infrastructure (without requiring any specific type or brand of technology), and innovative leadership committed to helping their teachers succeed. They’ll work with these schools throughout the year, helping the coaches and principals to better harness technology in the classroom. For years, we’ve worked hard to help more classrooms access technology, and we’re proud that our products are helping millions of teachers and students do incredible things. But we’ve also seen that access to technology on its own is not enough. Making our products free or affordable doesn’t make usage truly equitable, and quality training is critical to ensure that technology is used in effective and meaningful ways. Through coaching, training and support, we’re aiming to empower teachers to further improve student learning outcomes through technology. While technology alone will not fix or improve education, in the hands of educators who know how to use it, it can be a powerful part of the solution. This pilot is only the very beginning of our work ahead, and we’re eager to see what we will learn and understand how we can help reach even more classrooms in the future.